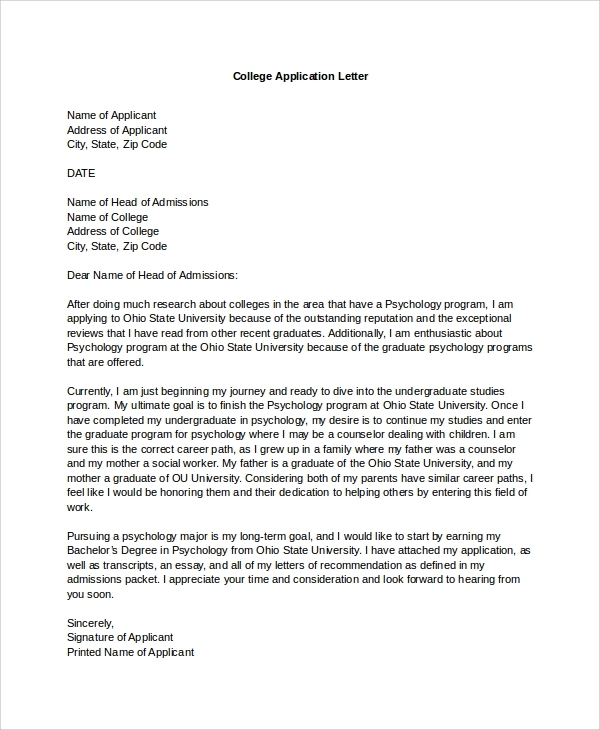 Application letter writing is a process of highlighting your key skills, strengths, and ambitions that make your way to get a job and admission in the desired university or college. It is your first interaction with the college staff and employers. So, it should be attractive and appealing. 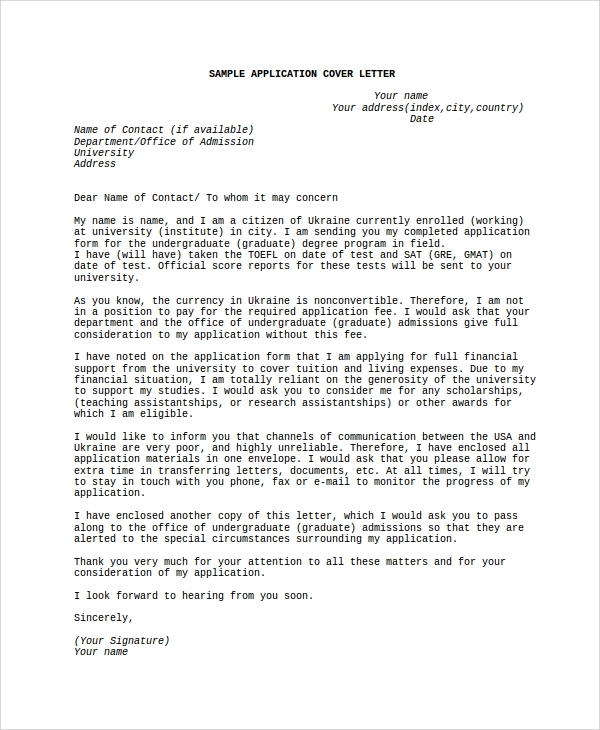 Below is a list of cover letter application samples, admission letter samples, sample Applicant Rejection Letters, etc. for various job positions. Explore them and write a killer paragraph to impress the reader. Download this sample PDF to get notes and tips for writing and formatting custom application letters. Also, it contains sample examples for references. Write a killer academic application letter and impress thr potential employers. 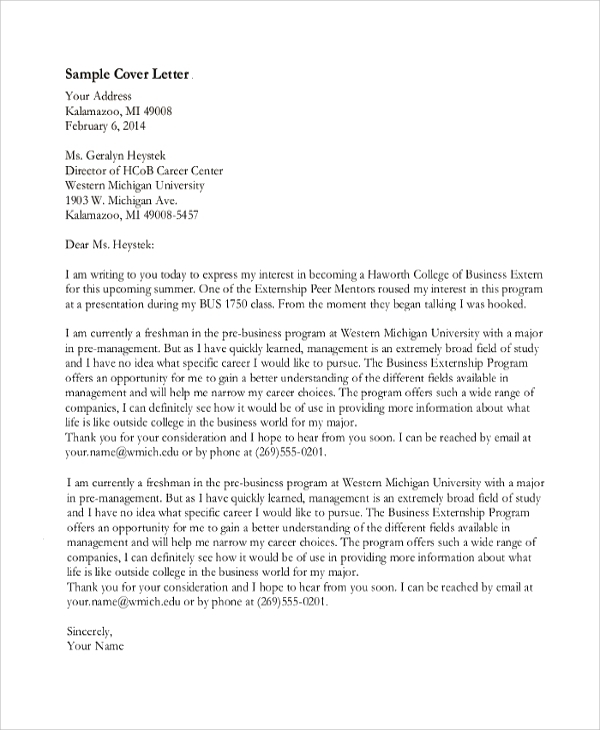 Download and refer this MS-word sample application letter for writing an irresistible accountant application letter. 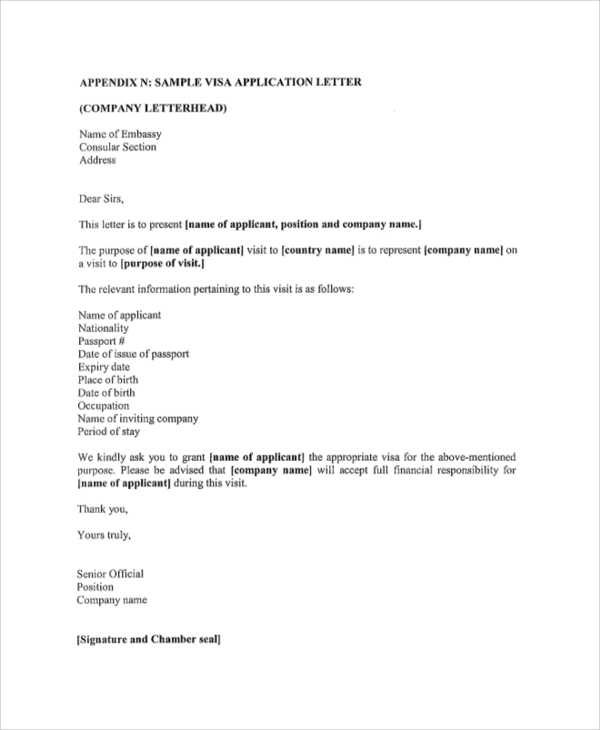 Also, you can make customization in the existing sample letter as per your requirement. This PDF is a complete guide on writing and formatting business application letters. It includes all do’s and don’t associated with application letter writing. Also, check examples for enhancing application writing ideas. Download the sample application letter document and check the complete list required while applying for a university or college admission. Prepare yourself for everything. It is helpful for both the local and abroad students. 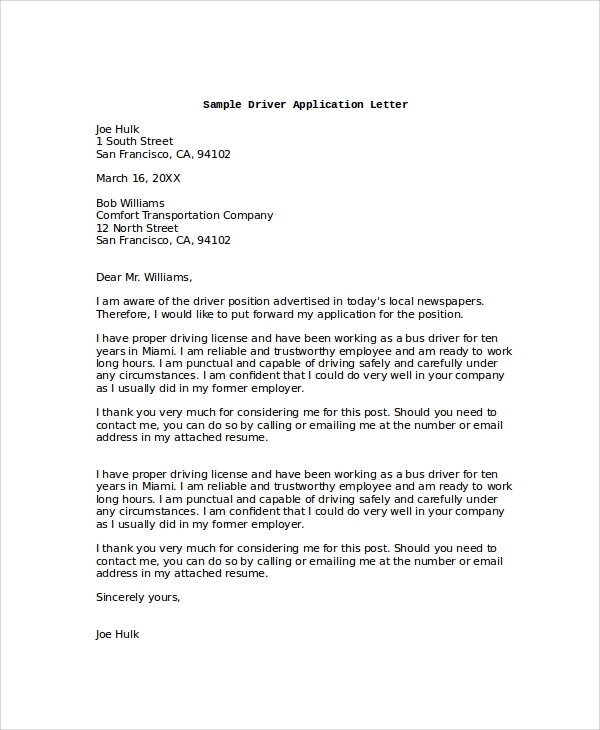 If you belong to driving profession or willing to work on a part-time basis for a company or individual owner, then use this sample to write an effective application letter. Grab the job via decent communication. Email application letter is something different from regular application writing. 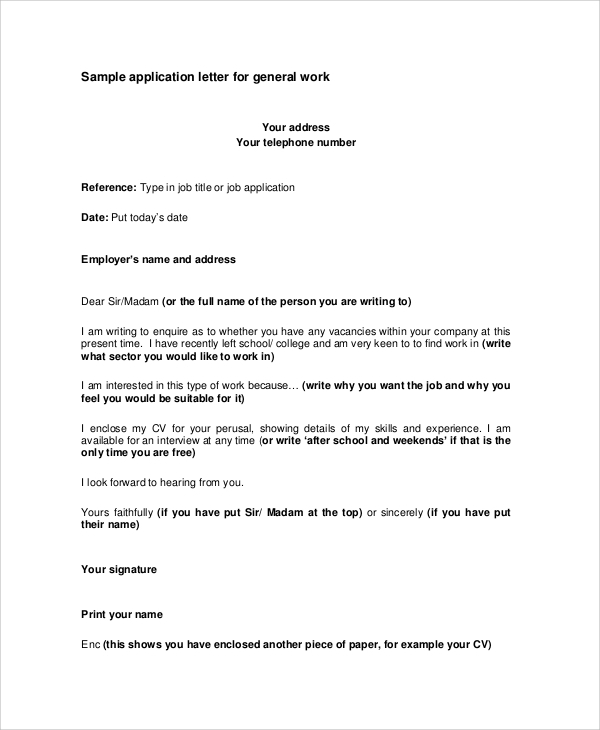 If you are applying for a job via an email application letter, then you better download this document for reference. Learn professional email letter writing and formatting within minutes. 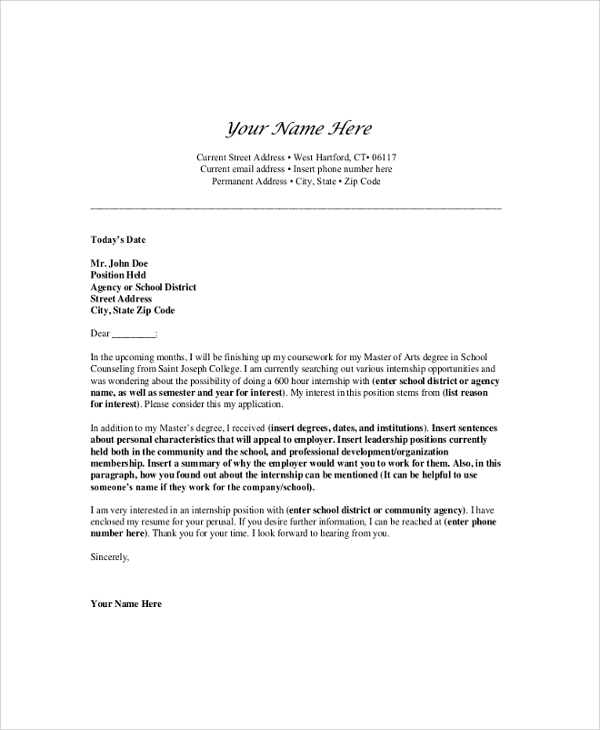 Use this PDF to write a custom professional application letter for impressing your potential employer. This document is helpful for almost all applicants applying for any job position. 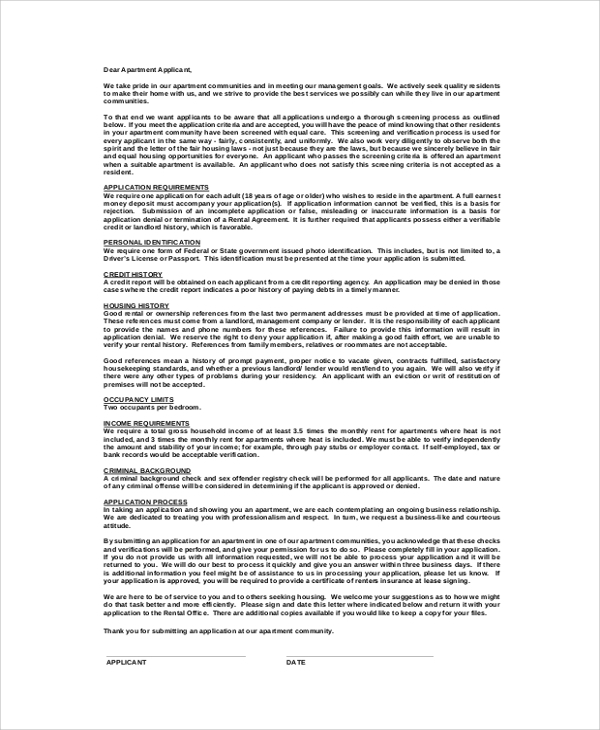 If you are planning to apply for an internship in your dream company, then download this PDF for writing a killer application letter title and body. Follow the same pattern and language to achieve your goal. 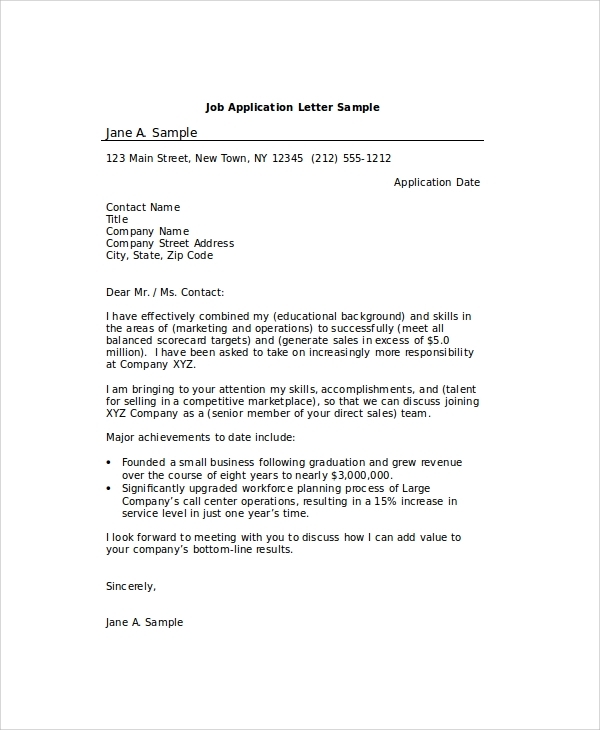 Sample job application letter is a basic application that throws light on plotting and structuring a job application letter. It will empower you to write a custom application letter and establish keen communication from the first interaction. 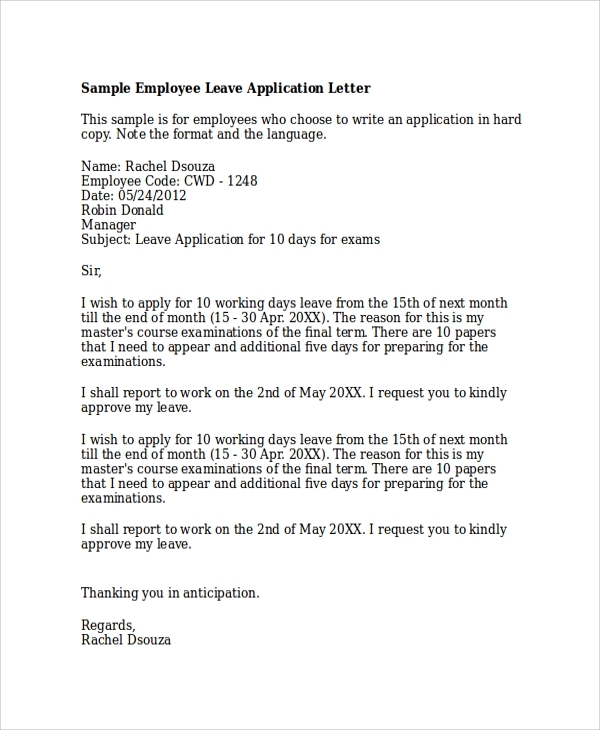 This PDF will help you in writing a decent leave application letter to convince your boss. Read it and get the idea for plotting an efficient application for getting the leave approved by the manager. Download the above document and learn simple application letter writing and formatting techniques. It is available for free download. You can use it for inquiry and feedback purposes. Nursing is an entirely different profession than other occupations. So, writing nursing an application letter needs unique copywriting. 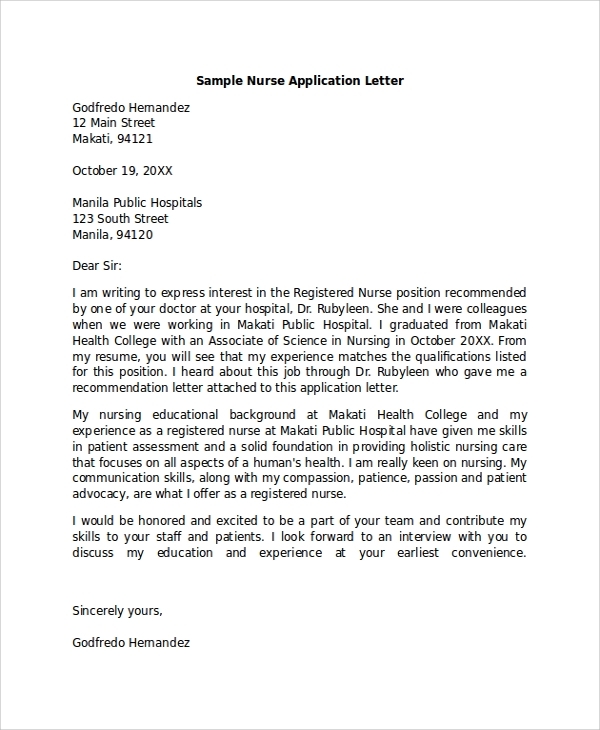 You can get an idea for writing custom nursing application letters by analyzing this sample MS-word document. 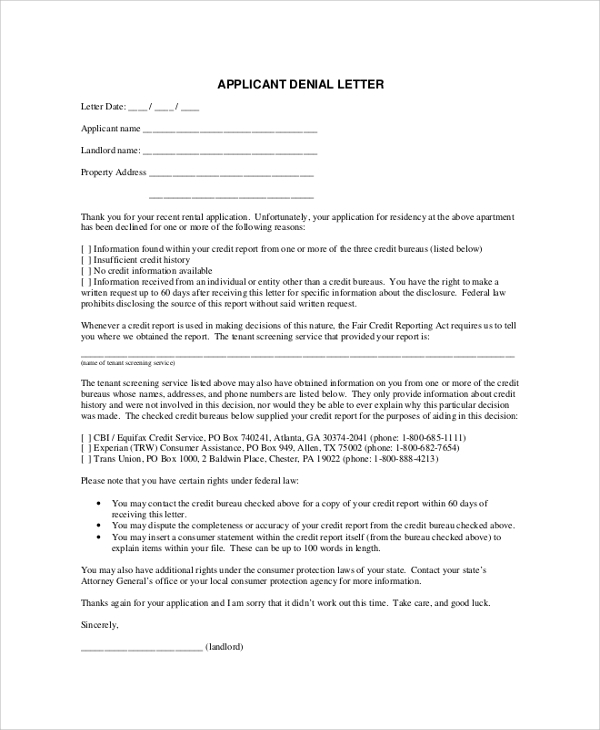 Download this sample rental application letter and prepare a custom rental application letter to make the applicants aware about your rental policies and protocols. It will help the applicants in better decision making. 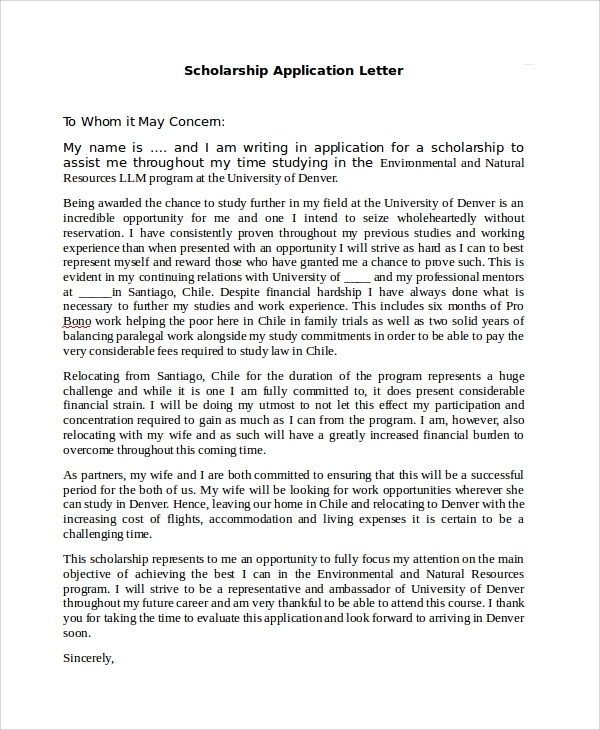 If you are planning to apply for a scholarship and need to express your problems and needs effectively, this sample scholarship application may help you. Read it and write unique application letters with honesty. 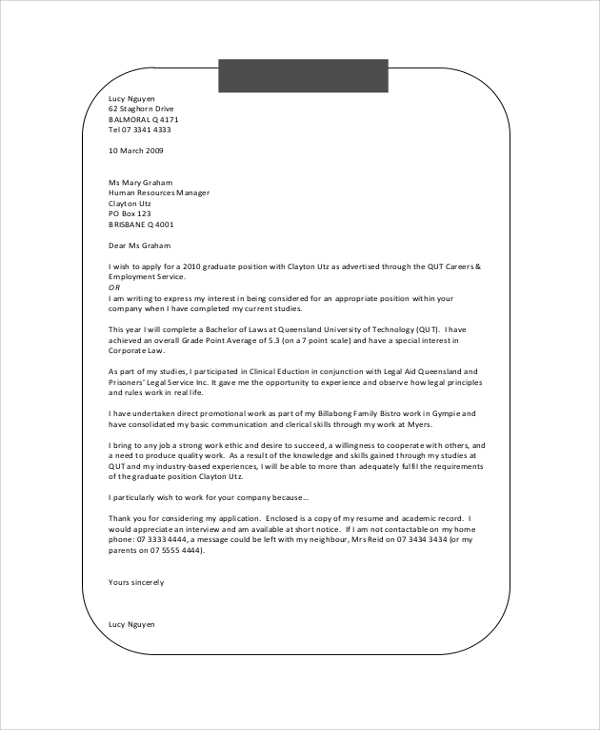 This sample interview application letter is a basic copywriting stuff available for applicants to get a general idea of writing an application letter. 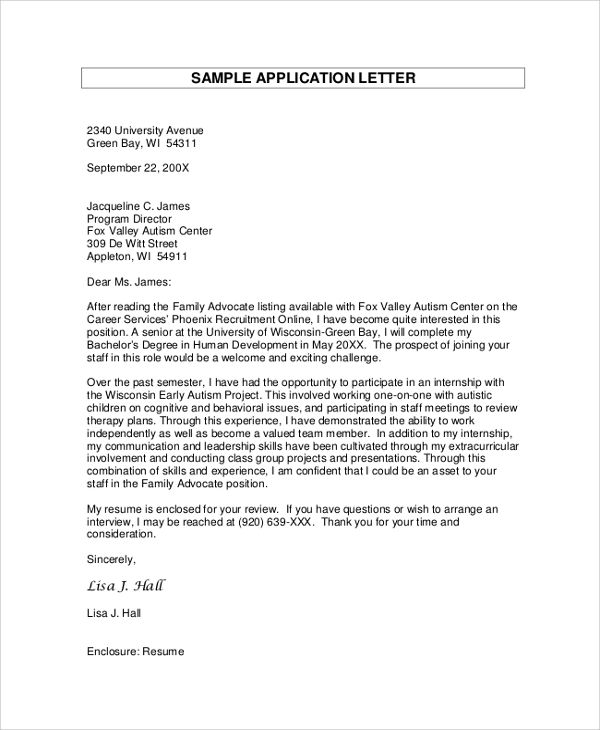 Check out the basic formatting and application letter elements. If you are applying for a visa for the first time and need the best sample for help, then this PDF is for you. Download it and check everything required for writing and drafting an effective visa application letter. 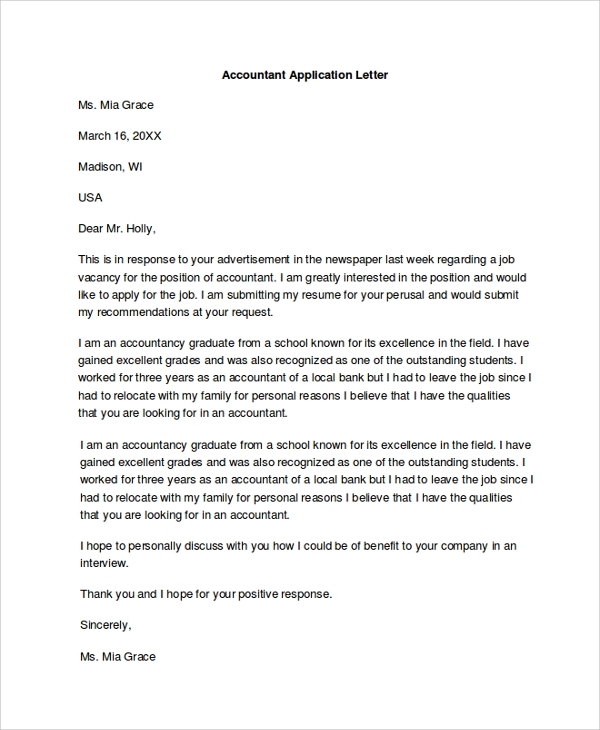 If you need help in strengthening your resume with effective cover letter writing, then download this sample application cover letter MS-word file. Learn content marketing and up-sell your skills via quality writing. 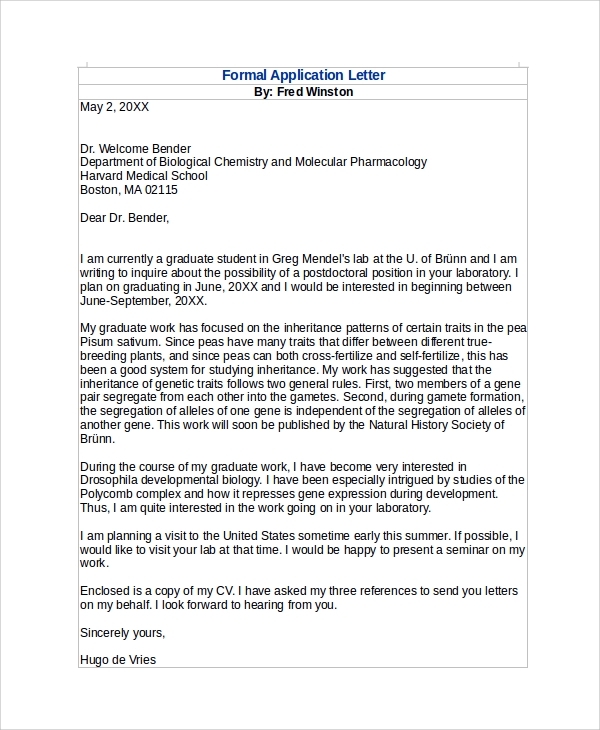 This is a sample application rejection letter that can be used for writing a custom denial letter. Employers, landlords, HR, etc. can use it to send responses to inquiries and requests. If you have no idea about writing custom application letters, then this PDF is a helpful resource. It covers all the basic and advanced notes on writing effective application letters for keen communication with examples. Employers follow a professional manner while hiring new employees. They ask applicants to submit a resume along with cover letters. Also, many college and universities ask applicants to write an admission letter. It helps them in analyzing the qualities, skills, and experience of the candidates. This process helps college staff and employees in better decision making. They prepare a separate list of potential candidates and call them for a face-to-face interview. So, it is necessary for the applicants to write a Cover Letter that should engage and divert the employers to his/her court for grabbing the employment opportunity. 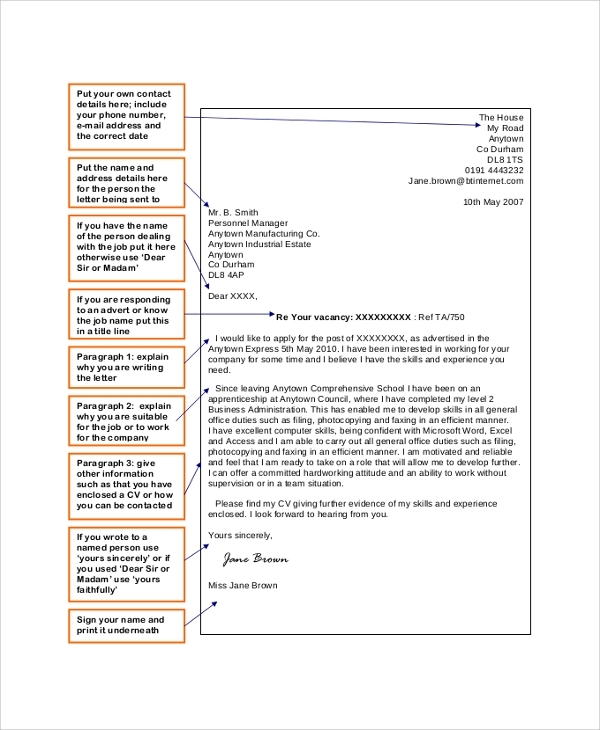 Application Letter writing improves your writing skills and polishes your creativity. You will develop a habit of researching company profiles that enable you to write a killer application matching the business profiles. It will also improve your research ability that directly strengthens your analytical and critical thinking capability. Any applicant whether he/she is a student, new fresh pass out or even experienced persons can use our Application Letter Samples for preparing a killer and effective custom application. We have covered application letters for all category of applicants including engineers, medical professionals, drivers, accountants, nurses, etc. Our above templates contain samples written by expertise scholars representing universities, multinational industries, and companies. Do explore them for developing excellent writing skills.